The catch to getting your free air ticket is that you first have to purchase and play a game. 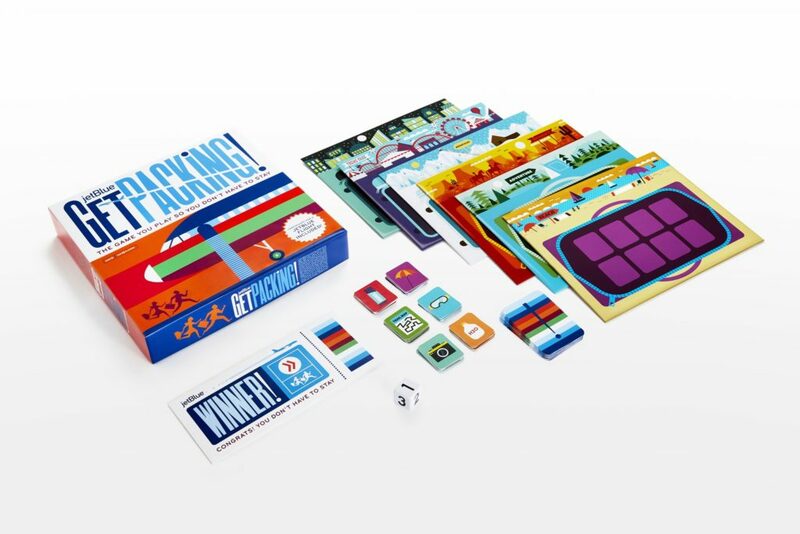 Get Packing is a limited edition board game from JetBlue airline which comes with one free round trip ticket anywhere JetBlue flies. The flight coupon will be valid for the entire year during 2018. The other catch is that the board games are only available for purchase on Amazon, and only on December 18th. So mark your calendars. 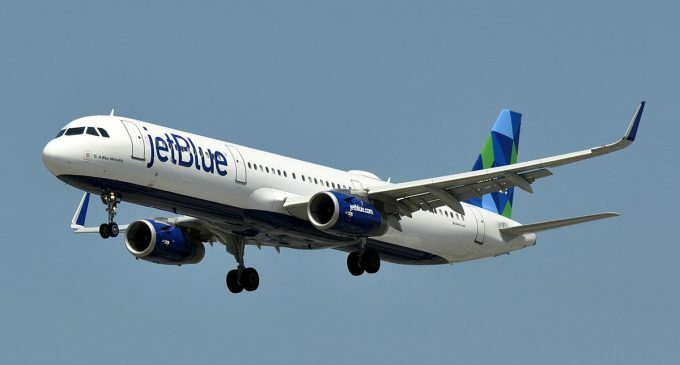 This entry was posted in Air Travel, Tourism, USA and tagged airlines, Amazon, board games, JetBlue. Bookmark the permalink.